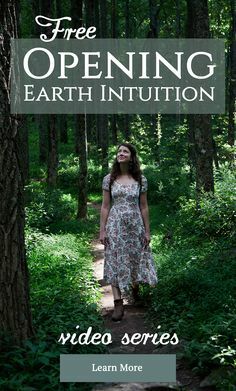 Do you dream of becoming an herbalist but aren’t quite sure where to start? Herbalism is a calling and a traditional branch of knowledge that’s part of our not-so-distant past—many of our great-grandmothers knew more than just a thing or two about herbs. These old ways still appeal to us—many folks want to learn about herbalism simply to bring healing herbs into their day-to-day lives. Others feel a distinct vocational calling. 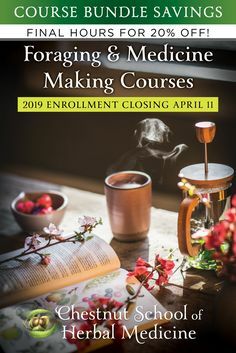 In either case, herbalism is flourishing, and you have lots of exciting choices for receiving an herbal education and starting an herbal career. The world is asking for more herbalists and healers, and we want to help you get going! 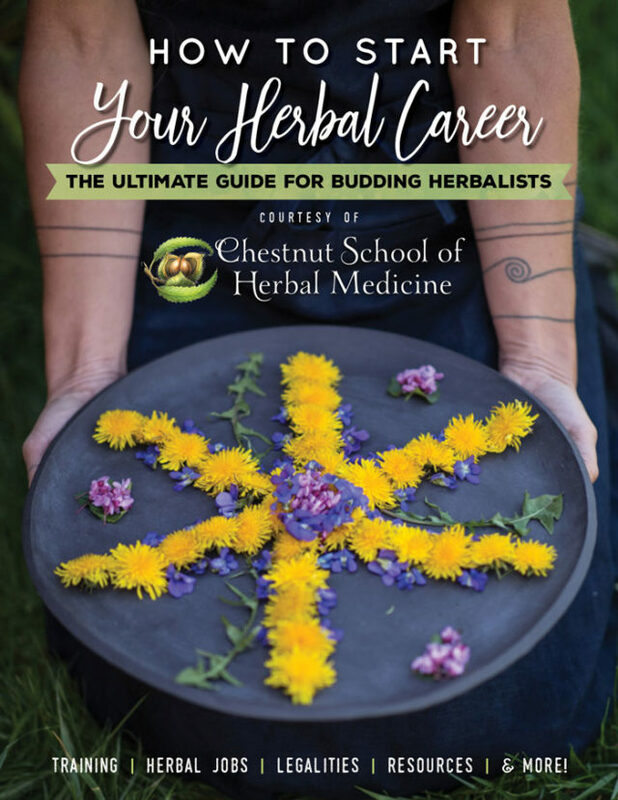 We’ve put together a FREE 95-page resource as your herbal starter gateway—we’ll talk about options for herbal study, herbalist careers, and herbal certification and other legalities. 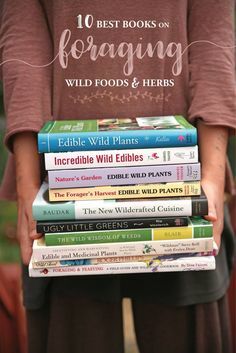 Plus, we’ll share all of our very favorite herbal resources, from herb schools to blogs to books. Get all of the info in one place by downloading the FREE 95-page eBook! 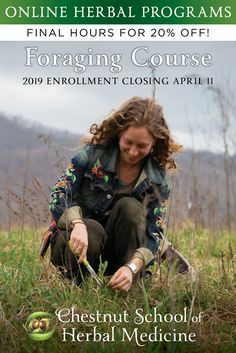 Who is the Budding Herbalist Guide for? 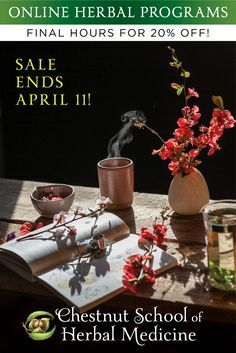 Whether your herbal aspirations have already bloomed into a fruitful career, or you’re just starting to sow the seeds of your herbal future, there are guaranteed to be savory morsels inside ripe for the picking. 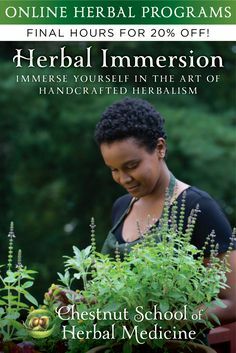 It’s an exciting time to be an herbalist! More and more people are using medicinal herbs for their health and well-being. 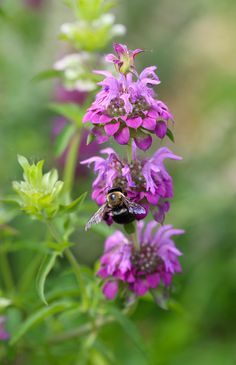 Nearly one-third of Americans use medicinal herbs, and the World Health Organization estimates that 80% of people worldwide still rely on herbs as their primary form of health care. According to the American Botanical Council’s Herb Market Report, US retail sales of herbal dietary supplements reached over $7 billion in 2016. This botanical medicine momentum shows there’s more interest in herbal products than ever before in modern times. 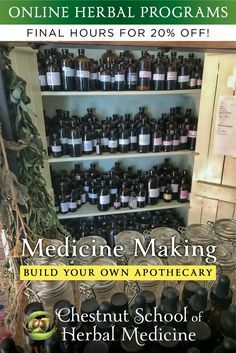 And there’s a greater demand for herbal instruction, along with books and articles that teach about the medicinal use of herbs. With this flurry of interest, there are more opportunities than ever for rewarding employment in the field as well as golden opportunities for entrepreneurship.